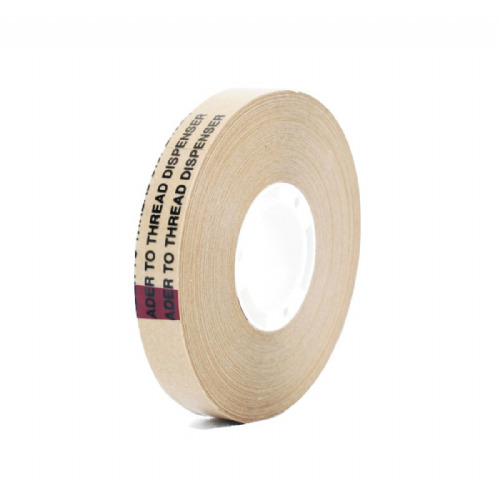 3120 is one of the most aggressive transfer adhesive tapes in our range. 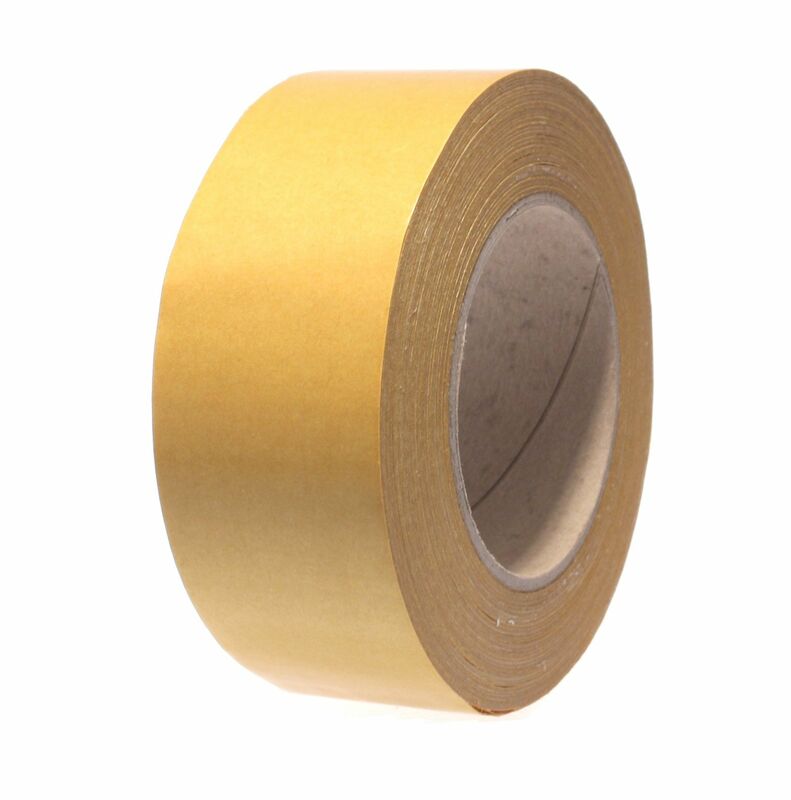 We promote this transfer tape for backing up materials like foam, EPDM, rubber and specialized fabrics. 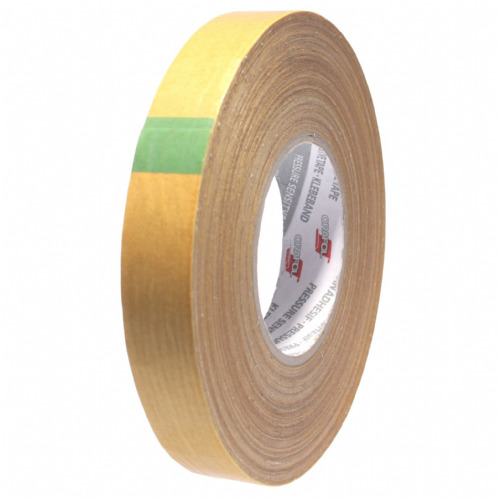 The high tack modified acrylic transfer adhesive will key easily to difficult and uneven surfaces. It's 120°C service temperature makes it an ideal product for using on gaskets - especially when the gasket will be expected to perform in a hot environment. 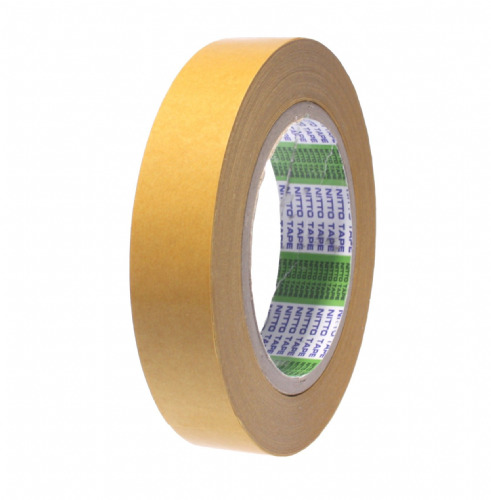 This transfer adhesive tape is extremely tacky and is an affordable solution for making those industrial products self adhesive.